I wrote & speak about the web, mostly as it pertains to web standards, user experience, accessibility, and progressive enhancement. As would be expected from a former manager of the Web Standards Project, Aaron Gustafson is passionate about web standards and accessibility. He’s been working on the Web for over two decades now and is a web standards advocate at Microsoft. In addition to working closely with the Edge team, Aaron works with partners on Progressive Web Apps, with a focus on cross-platform compatibility. He penned the seminal book on progressive enhancement, <cite>Adaptive Web Design</cite>, and has been known to have some opinions, many of which you can read at aaron-gustafson.com. The HTML version below can be copied and pasted for use in promoting an event Aaron is presenting at. The Markdown version below can be copied and pasted for use in promoting an event Aaron is presenting at. As would be expected from a former manager of the [Web Standards Project](http://webstandards.org), Aaron Gustafson is passionate about web standards and accessibility. He’s been working on the Web for over two decades now and is a web standards advocate at [Microsoft](http://www.microsoft.com/). In addition to working closely with the Edge team, Aaron works with partners on Progressive Web Apps, with a focus on cross-platform compatibility. 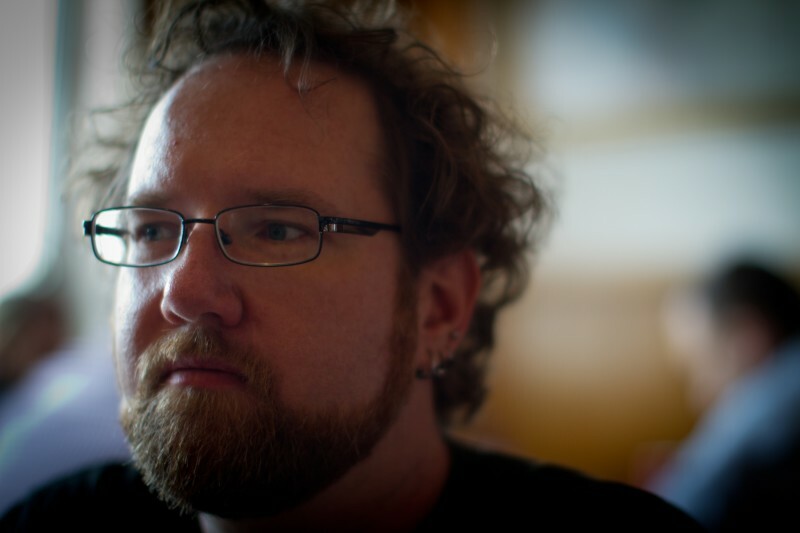 He penned the seminal book on progressive enhancement, [<cite>Adaptive Web Design</cite>](http://adaptivewebdesign.com), and has been known to have some opinions, many of which you can read at [aaron-gustafson.com](https://www.aaron-gustafson.com/). In his more than two decades working on the Web, Aaron has worked with a number of companies you’ve probably heard of including Box, Happy Cog, Major League Baseball, McAfee, the New York Times, SAS, StubHub, the U.S. Environmental Protection Agency, Vanguard, Walgreens, and Yahoo. He joined Microsoft as a web standards advocate to work closely with their browser team and is currently spending a lot of his time thinking about Progressiv Web Apps. Aaron also founded the Chattanooga Open Device Lab and is a longtime member of Rosenfeld Media’s "experts" group and has been known to have some opinions, many of which you can read at aaron-gustafson.com. As would be expected from a former manager of the [Web Standards Project](http://webstandards.org), Aaron Gustafson is passionate about web standards and accessibility. In his more than two decades working on the Web, Aaron has worked with a number of companies you’ve probably heard of including Box, Happy Cog, Major League Baseball, McAfee, *the New York Times*, SAS, StubHub, the U.S. Environmental Protection Agency, Vanguard, Walgreens, and Yahoo. He joined [Microsoft](http://www.microsoft.com/) as a web standards advocate to work closely with their browser team and is currently spending a lot of his time thinking about Progressiv Web Apps. Aaron loves to share his knowledge and insights in written form. His [three-part series on progressive enhancement for *A List Apart*](http://alistapart.com/author/agustafson) is a perennial favorite and his seminal book on the subject, [*Adaptive Web Design*](http://adaptivewebdesign.com), has earned him numerous accolades and honors. When he’s not writing, Aaron is frequently on the road [presenting at conferences and running workshops](http://lanyrd.com/profile/aarongustafson/) across the globe. Aaron also founded the [Chattanooga Open Device Lab](http://chadevicelab.org) and is a longtime member of [Rosenfeld Media’s "experts" group](http://rosenfeldmedia.com/experts/aaron-gustafson/) and has been known to have some opinions, many of which you can read at [aaron-gustafson.com](https://www.aaron-gustafson.com/).